We’re always available for fast, reliable garage door repair and replacement service in Great Falls, VA and elsewhere in Fairfax County. Garage doors and garage door openers can develop all kinds of problems, which may require professional repairs or total garage door replacement. At G&S Garage Doors, our experienced technicians have seen it all. From power source issues, to blocked garage door opener sensors, to broken torsion springs, we can easily identify the exact problem and find the perfect solution. If your garage door is old and worn, and cannot be repaired, we’ll recommend garage door replacement. 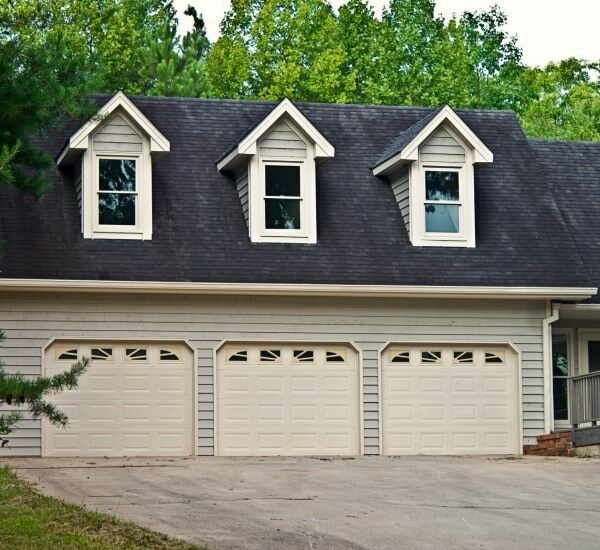 We carry an impressive selection of great Clopay garage doors. They’re robust, durable, and come with the best warranty in the industry. Sometimes accidents happen to doors, or sometimes they just get old. If you need a new door, we can help you! 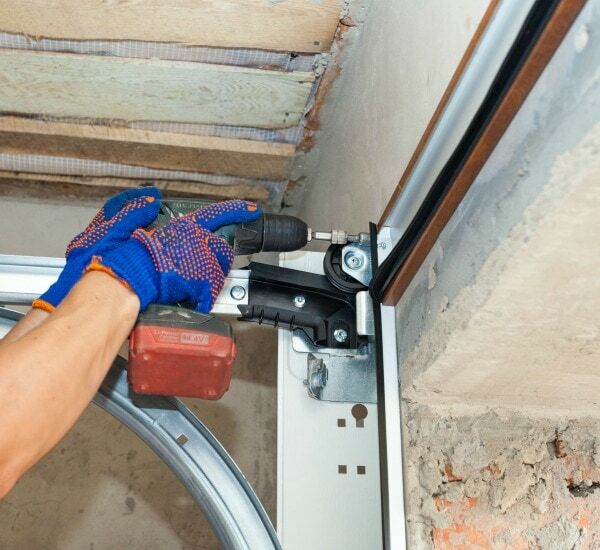 Benefit from our experience in the field, and let our professionals install the perfect door for your needs. Your satisfaction is our top priority, and we understand that you need a quick response. Call us at any time for whatever help you need with your garage door, and we’ll set up an appointment to restore your life to normal as quickly as possible! If you’re looking for a brand new garage door or garage door opener, you’ve come to the right place. At G&S Garage Doors, we carry a full selection of only the highest quality products. We specialize in Clopay garage doors and Liftmaster garage door openers. Why? Because over our years of experience, we’ve found that these two brands are far and away the best in the industry. Clopay is the only garage door to carry the Good Housekeeping Seal of Approval. 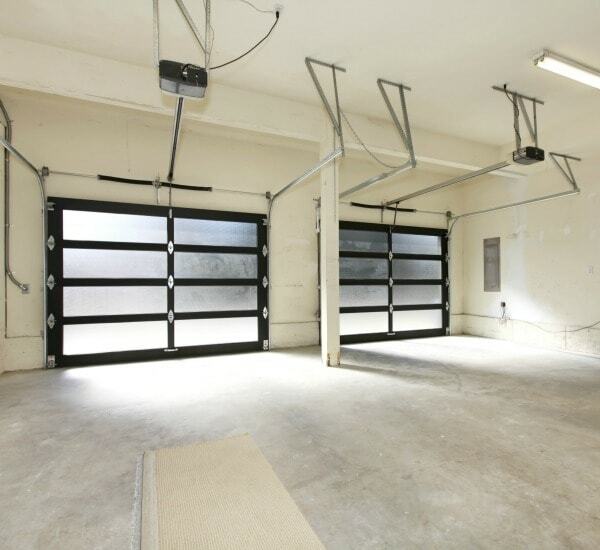 It’s pretty clear why: they’re the best garage doors money can buy. Available in a range of styles and sizes, we proudly carry Clopay garage doors exclusively. If you need garage door repair or replacement, or new garage door installation, call us any time at GS Garage Doors for fast, reliable service.